WHAT IS AGE IN PLACE? If staying in your home is important to you, you may still have concerns about safety, taking medications, or other activities of daily life. 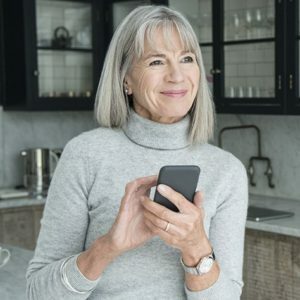 That’s why at Agely.co we offer a range of daily living products that cater to men and women aging in place as well as provide ideas, inspiration, educational articles, how-tos, and informative guides. Daily Living Essentials help promote independence and assist with dining, bathing, toileting, dressing, grooming, homemaking, and leisure activities.